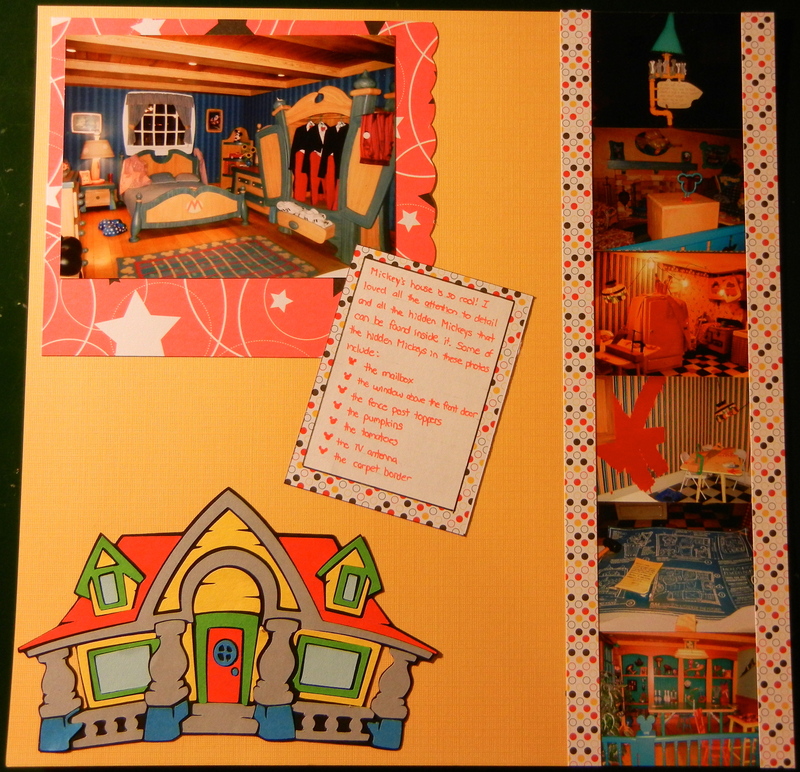 Some photos from Mickey's house in Toontown at Disney World. The paper is from Queen & Company. Mickey's house is cut using the Mickey and Friends cartridge.